The Green Heroes Sharing Planet Earth Early Years Education Program has been designed by teachers, wildlife carers, conservationists and parents to set the young child on an important journey of discovery. 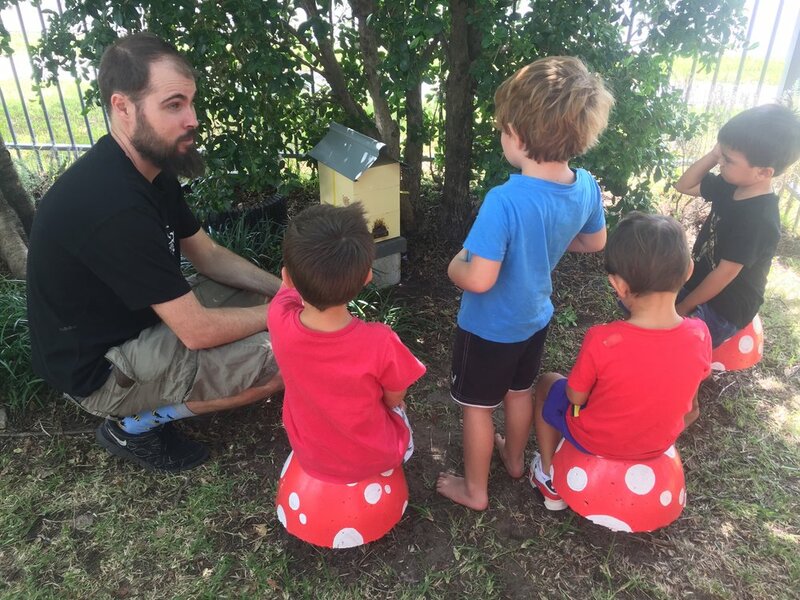 As they progress through the program, children learn the basics of sustainability and the interdependence of all the animals and plants that inhabit our wonderful planet Earth. 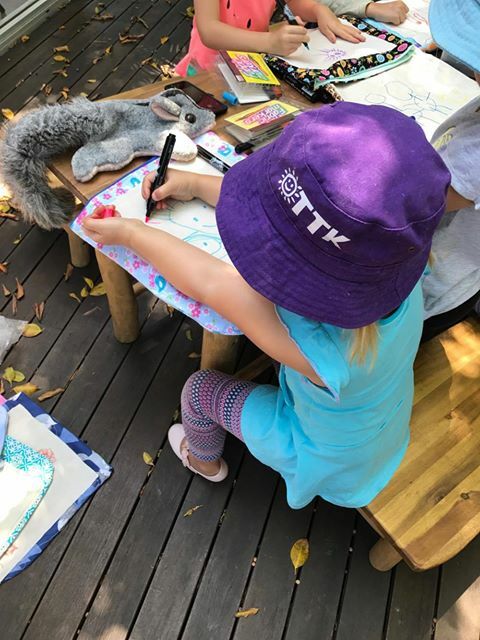 By capturing their innate curiosity about the natural world and the desire to nurture and care for living things, young children begin to understand that to co-exist with our native wildlife is both a privilege and a responsibility. We are working with indigenous communities who want to share their understanding of the relationship between people and nature. 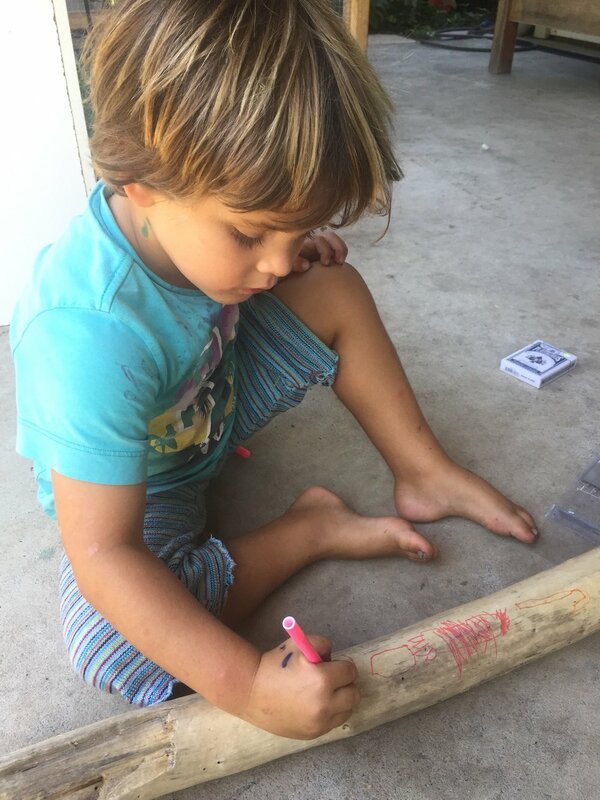 Caring for Country is central to indigenous culture: Aboriginal & Torres Strait Islander children learn from an early age how Country needs to be loved and cared for and that it will love and care for people in return. 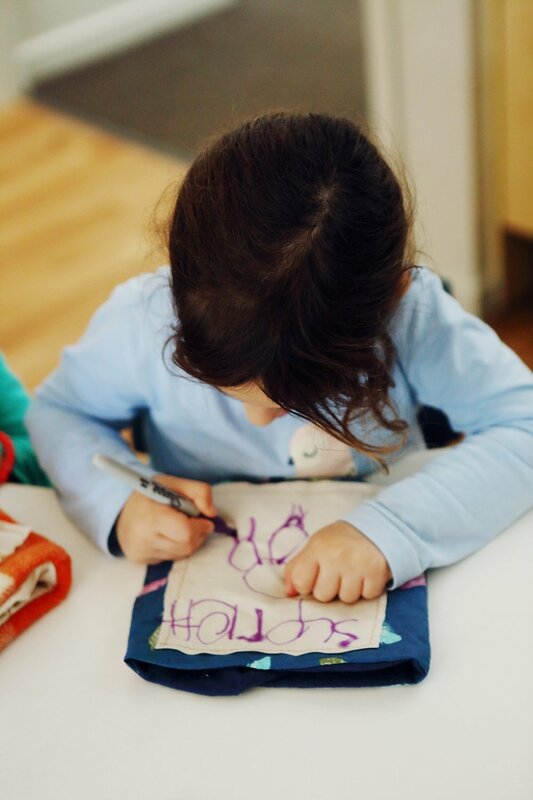 The Sharing Planet Earth Early Years Education Program recognises the importance of communication and language; through picture books, interactive class discussions, games and guided activities. It has a specific emphasis on play-based learning to foster connections with the natural world. In the final weeks, children are given meaningful opportunities to become active participants in conservation, through our 'Pouches for Joeys' and 'Tree Hollow Homes' Programs. This empowers them to become part of the solution to a more sustainable future. 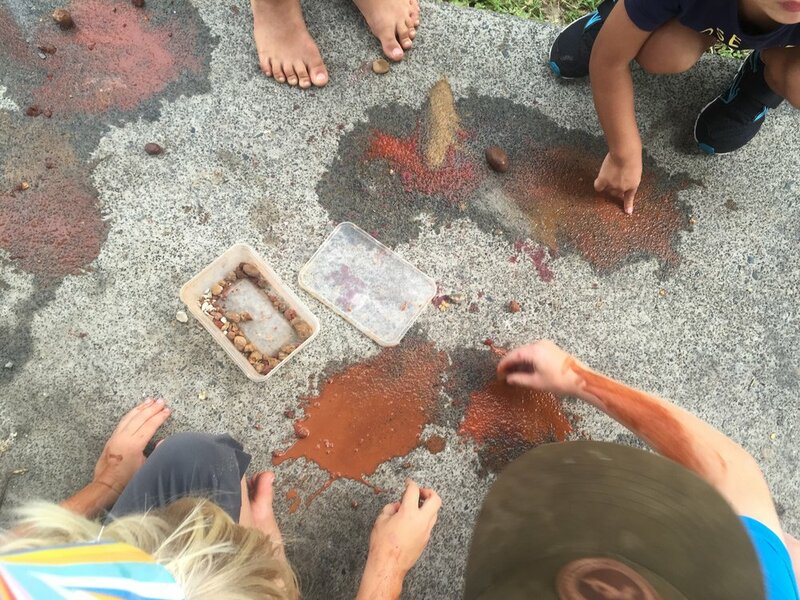 In support of Sharing Planet Earth Early Years Education Program and the importance of including native flora and fauna conservation into formal education, we are also offering staff Personal Development and Training in centres and schools.